Everyone is affected differently but for me I think it was a combination of an infection from falling in dirty Marina water & allergies. 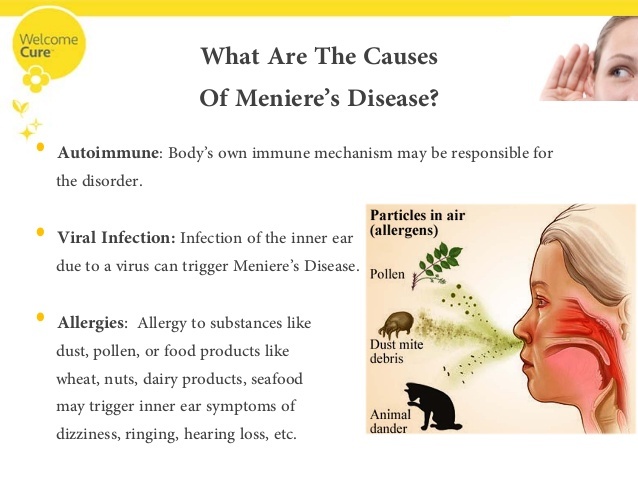 This entry was posted in Dizziness, Health, Meniere's Disease, Menieres Disease, vertigo, Vestibular Disorders and tagged Dizziness, Dizzy, Health, Inner Ear, Meneire's Disease, Meniere's Disease, vertigo, Vestibular Disorders by Living With Meniere's Disease. Bookmark the permalink.